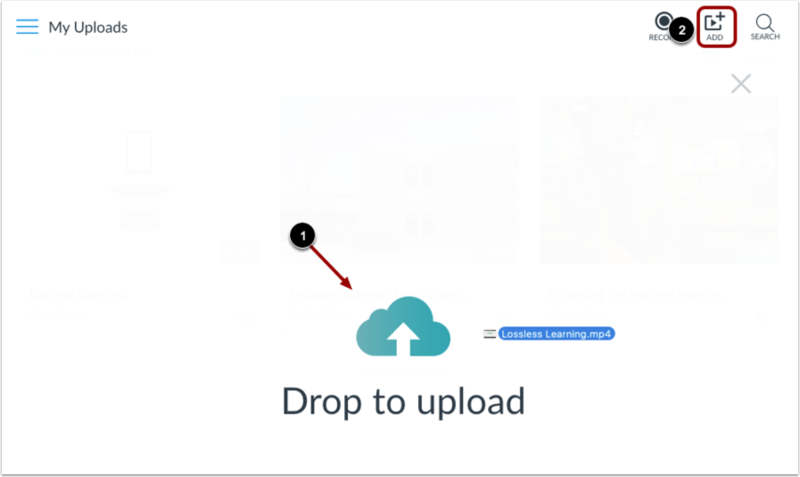 You can upload video or audio files in Arc either through the Add button or by dragging and dropping into the My Uploads page. Media can be uploaded from any page in your account. After a media file is uploaded, you can manage all controls and settings. 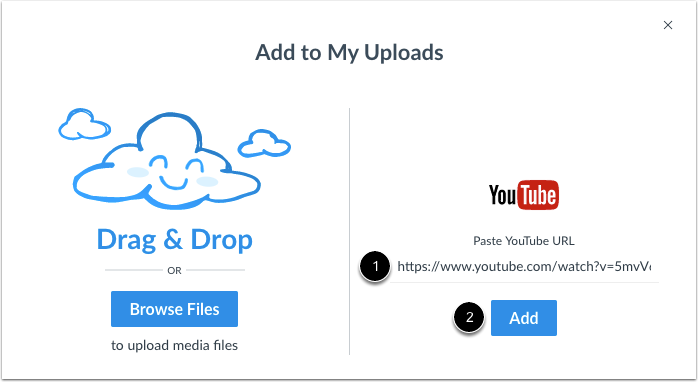 You can bulk upload multiple specific media files at a time. The maximum file size for a media file upload is 10 GB. Learn more about supported file formats. 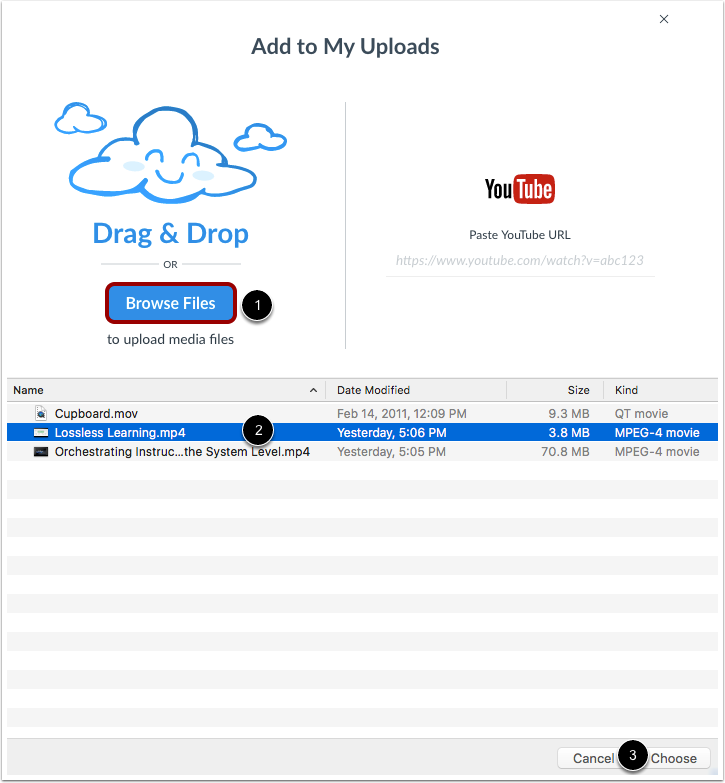 To upload a video or audio file, you can drag and drop the file into Arc . Or you can click the Add button . When you select the Add button, you can drag and drop file(s), browse for files, or add a YouTube video. To select files to upload, click the Browse Files button , locate and select the file(s) on your computer , and click the Choose or Open button . To add a YouTube video, copy and paste the YouTube link into the URL field  and click the Add button . 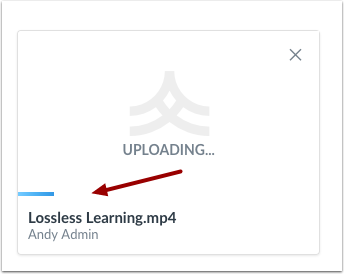 The progress bar displays the upload status of your media file. When the media has finished uploading and processing, you can view your media by clicking the media. When you upload media, you have access to all controls and settings. 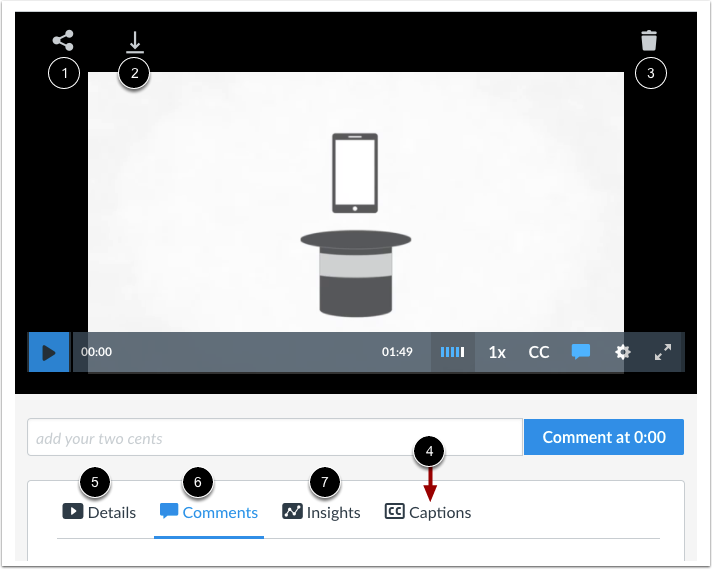 You can share the media or get a public link or embed code , download the media , delete the media , add captions , and edit details and tags . 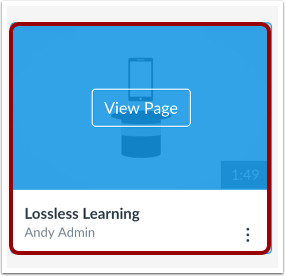 Once users view your media, you can view their comments  and review user analytics . Previous Topic:How do I use Arc in an Arc account? Next Topic:How do I view media in an Arc account? Table of Contents > Arc Account > How do I upload media in an Arc account?